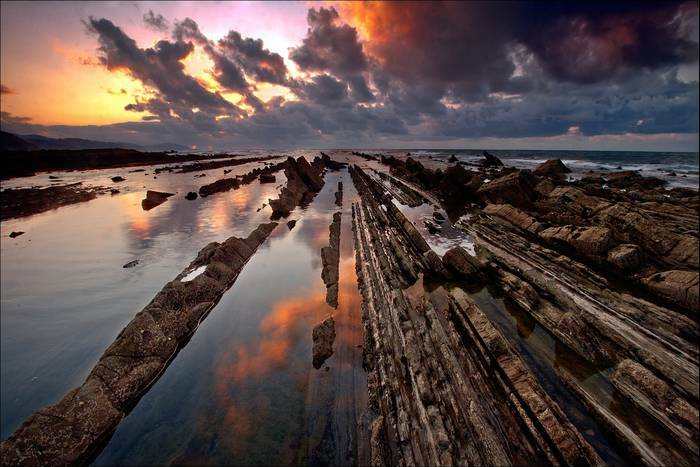 The Basque Coast Geopark is a small area wedged in between the Bay of Biscay and the Basque mountains and comprising the municipalities of MUTRIKU, DEBA and ZUMAIA. Since 2010, it is a memeber of the European and Global Geoparks Network, supported by UNESCO. Geology is the true protagonist of a landscape that preserves the history of some of the most dramatic episodes in the Earth’s recent history. The spectacular cliffs on the west coast of Gipuzkoa hide a unique natural treasure: millions of years of geological history embedded in the successive rock strata which has been uncovered due to the incessant action of the waves. This distinctive formation of nature is called 'flysch', which is the distinguishing feature of the whole coastline. Its unique geological value is the sequence of flysch strata that forms a near-continuous series spanning 60 million years (from about 110 to 50 million years ago), and where major events and cataclysmic disasters that have affected the history of Earth have been recorded, including the last great mass extinction that took place on a global scale. It is therefore no surprise that several strata are international geological standards for dating events in the pre-history of the planet. 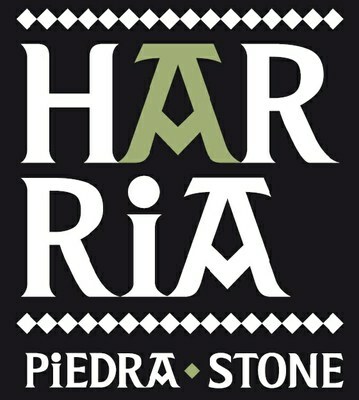 The coastal flysch formations have been accompanied by another natural wonder inland in the territory: karst. This is a patchwork of landscapes formed by the erosion of the limestone of an ancient tropical sea. Water carved a multitude of cavities in the rocks over millions of years; rocks which our ancestors used as places of refuge millions of years ago when the climate became very cold. Those settlers, who shared the land with bears, deer, bison, horses, reindeer, and other animals, left traces of their existence and their art, and the distant echo of their ancient beliefs and myths have survived through to our time. 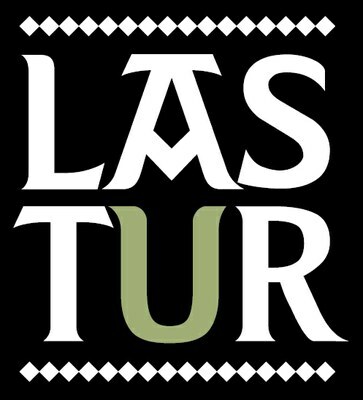 In the hidden valley of Lastur, in the heart of the Basque Coast Geopark, there is an interpretative space that will allow us to know more about the world of karst. Through some display panels, photographs and illustrations, we can discover the history and tradition of this valley, its link with the stone, the world of karst and its geological characteristics as well as the ways of life and customs of its inhabitants. If you want to see the display panels, clic in the pictures below. The Basque Coast Geopark has added an attractive self-guided route taking in 15 natural viewpoints to its current tourism offer. A 55-km, self-guided tour has been designed to allow one to visit the most interesting places in the area over one or two days. It provides a general idea of the landscapes and the main natural and cultural treasures in this environment, which is part of the European Network of Geoparks. 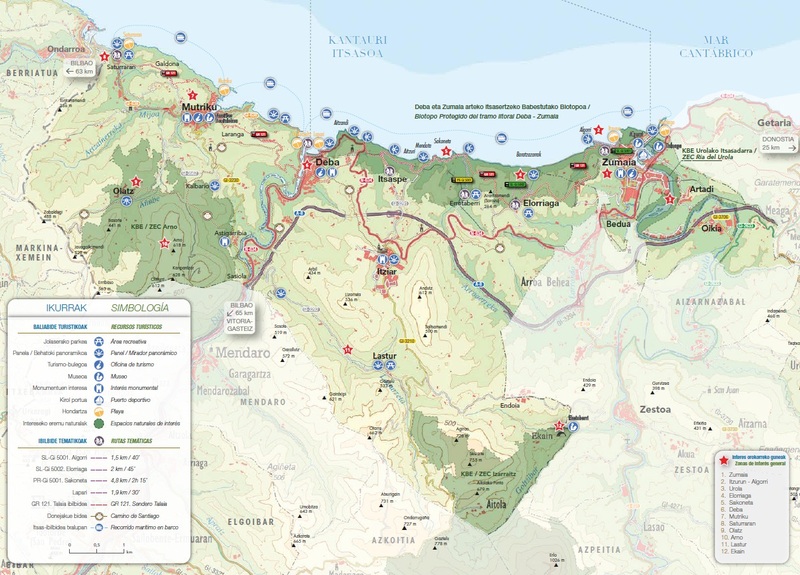 Download the map of the Route of the Viewpoints across the Basque Coast Geopark.